This year Barafu Tours and Safaris presents to you the 5days innovative safaris. 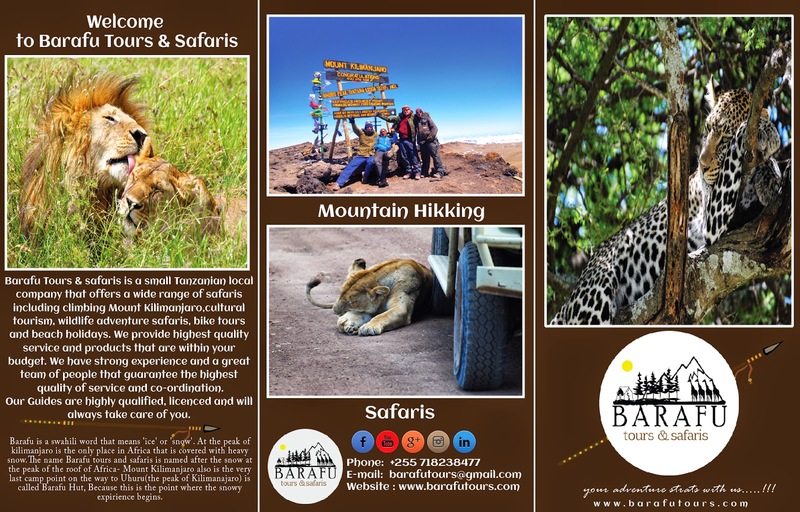 Some may ask why 5 Days innovative Safari?. 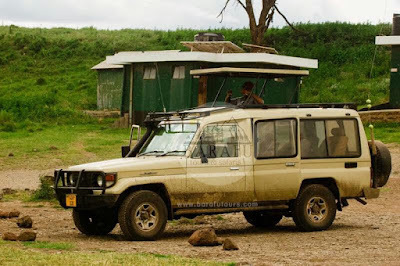 Well here is the answer , we have revamp all our 4x4 safari cruiser to make our clients more comfortable and give them a more safer and reliable way of exploring the nature. 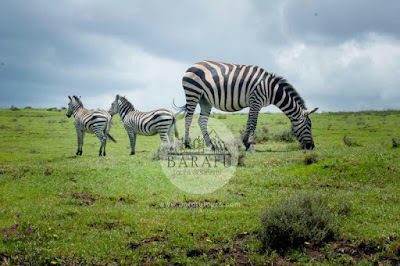 Also the 5 years of experience in the business has made us more experienced in catering all our clients needs during the safari and as the result we have been giving our clients adventurous and memorable moments. 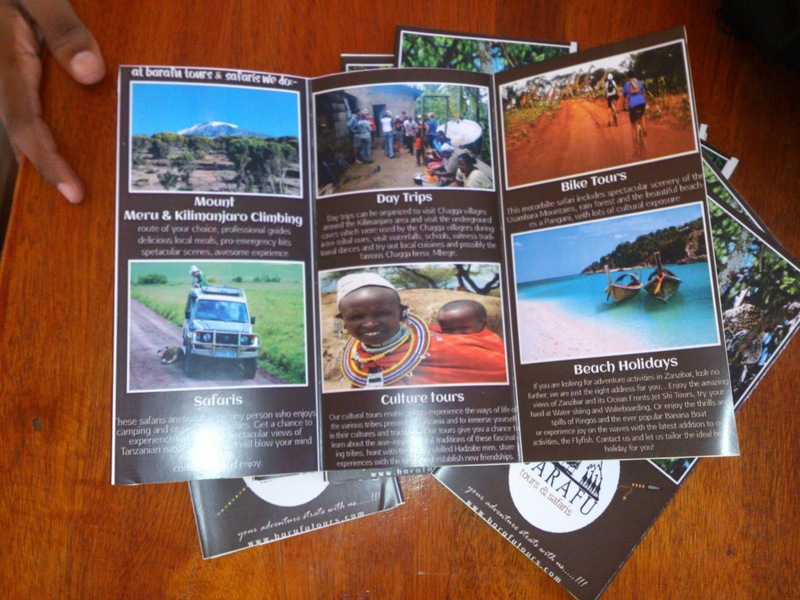 JOIN AN AVAILABLE GROUP WHEN CLIMBING KILIMANJARO.... CHEAPER COSTS AND MORE FUN!! So, I thought that it could be more helpful to just post a table of some of our clients that would like to get more people into their group when climbing Mt. Kilimanjaro with us. Not only is it cost efficient but also one gets to meet wonderful, charming people that would most probably have the same goals in life! 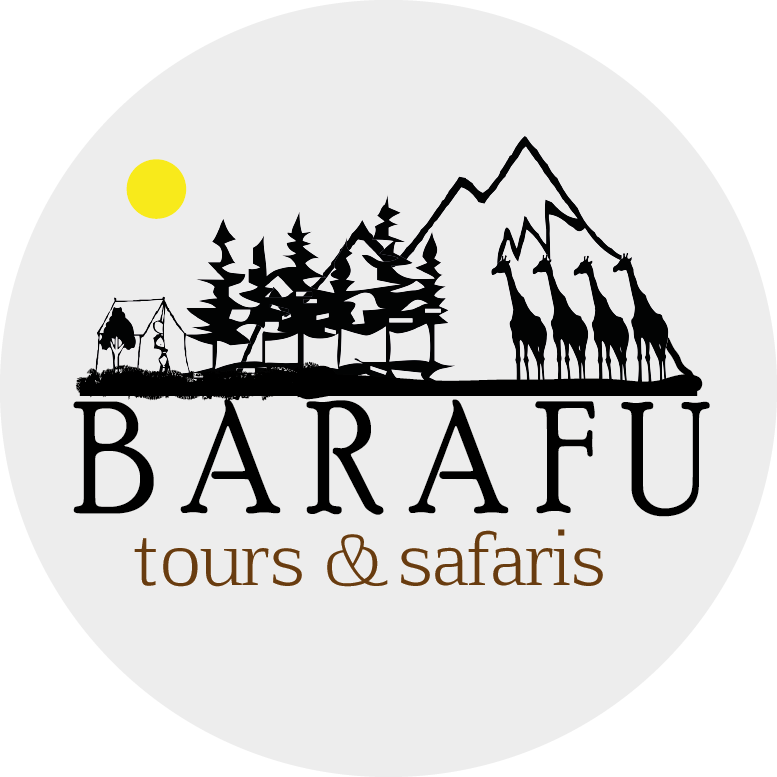 The Barafu team would be more than glad to help you be around the right people as you experience the best moments in your entire life! Feel free to contact us for more information and bookings. All the best in your preparations. We are a small Tanzanian local company that offers a wide range of safaris including climbing Mount Kilimanjaro,cultural tourism, wildlife adventure safaris, bike tours and beach holidays. We provide highest quality service and products that are within your budget. We have strong experience and a great team of people that guarantee the highest quality of service and co-ordination. 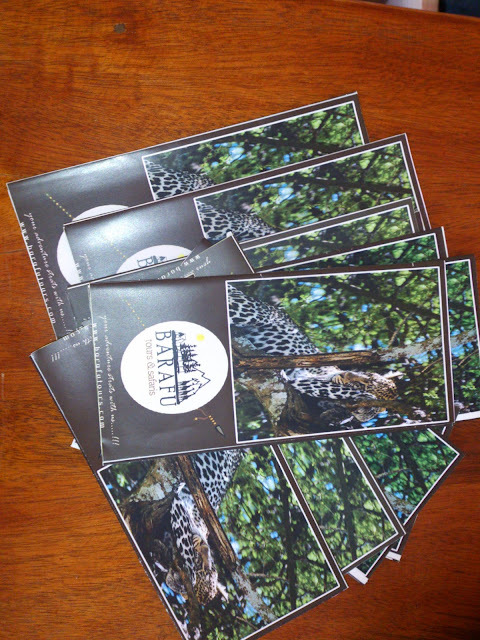 Our Community Involvement as BARAFU TOURS & SAFARIS!! 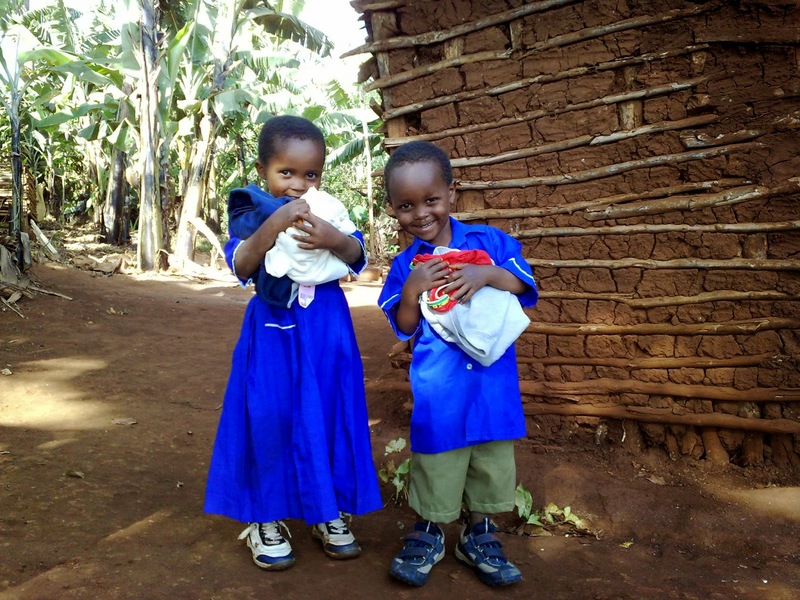 We give 5% (five percent) of our earnings to various community causes. click here see some of causes we help support around our community. 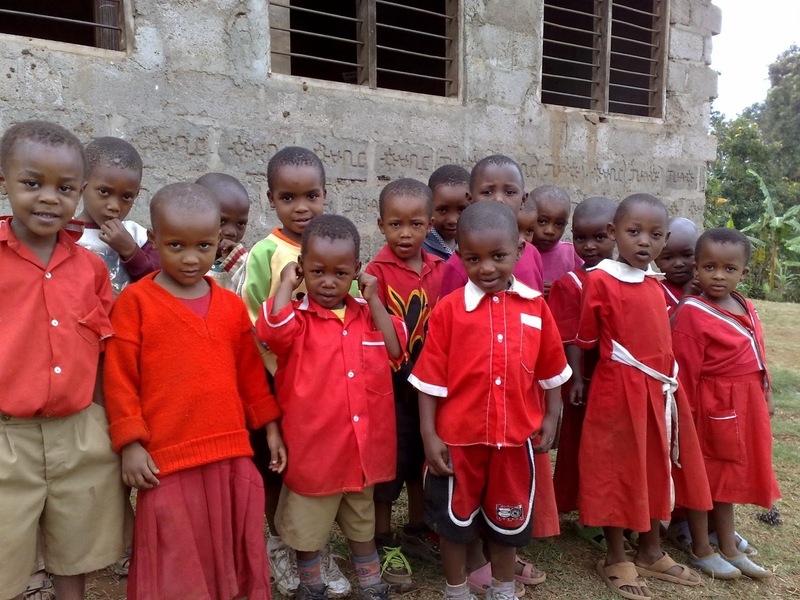 Schools, Charities and orphanages are just the few and most areas we donate our earnings. 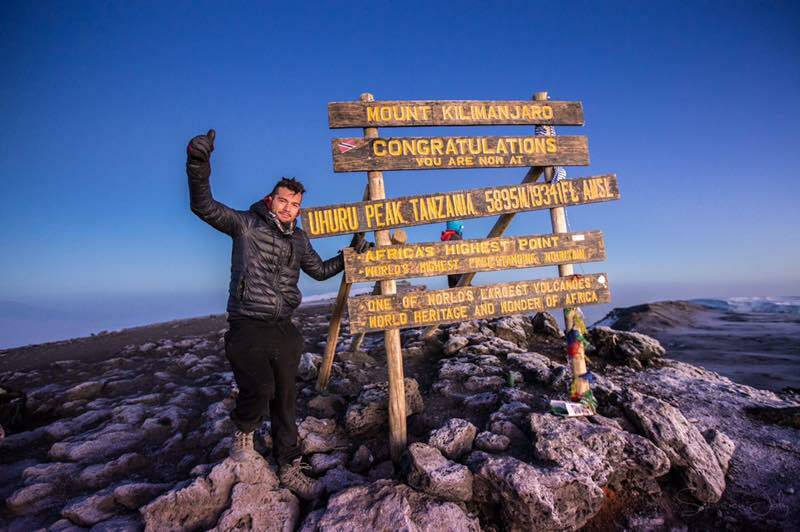 7 Days Mt.Kilimanjaro Climbing - The Machame Route Itinerary. 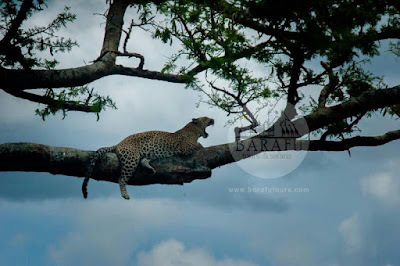 Leave Barranco Camp after breakfast for Karanga Valley. The day begins with a 1.5 hour scramble up Barranco Wall. This is the hardest part of the day and in some places you will have to use your hands to pull your body up. After reaching the top make a short descent into the greener Karanga Valley. 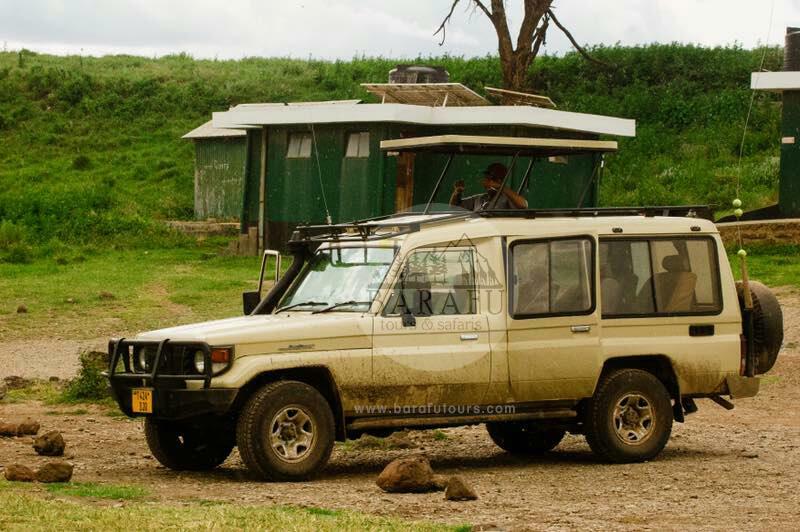 We will stop fro lunch at Karanga camp on the ridge above the valley for over night. 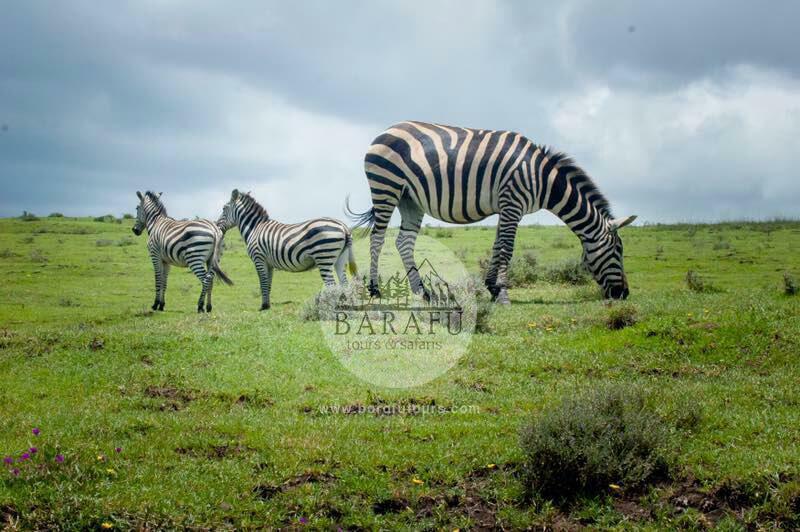 After breakfast begins the hike to Barafu Camp. On the way to Barafu, view several of Kibo's glaciers as well as the junction that connects the descent route, Mweka, with the Machame trail. During day four, hike by the Heim, Kersten and Decken Glaciers. 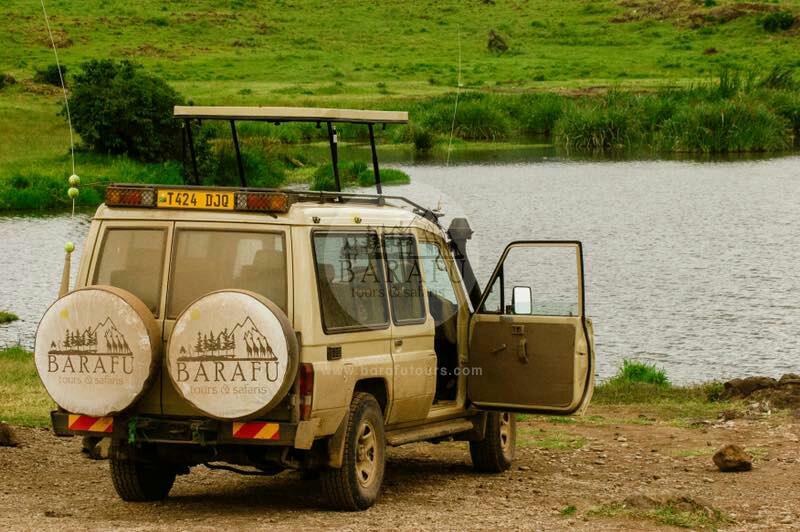 Although the trail to Barafu passes through alpine desert with little vegetation, Barafu Camp offers stunning views of Kibo and Mawenzi peaks. After reaching to uhuru and crater, then descend to mweka. 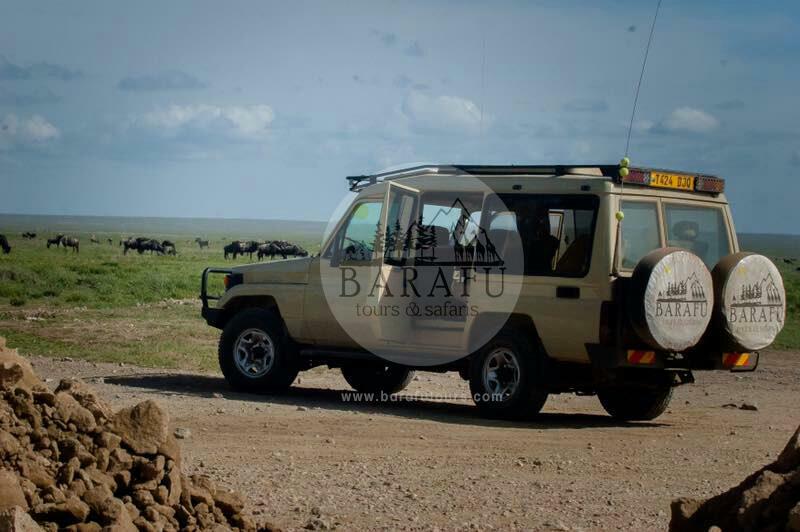 On the way down from Uhuru, enjoy views of the mountain, crater, clouds and glaciers. T A N Z A N I A!! 8 Days Kilimanjaro Climbing LEMOSHO Route Itinerary. After a 1 1/2 hour drive from Moshi check in is at the Londorossi Gate. 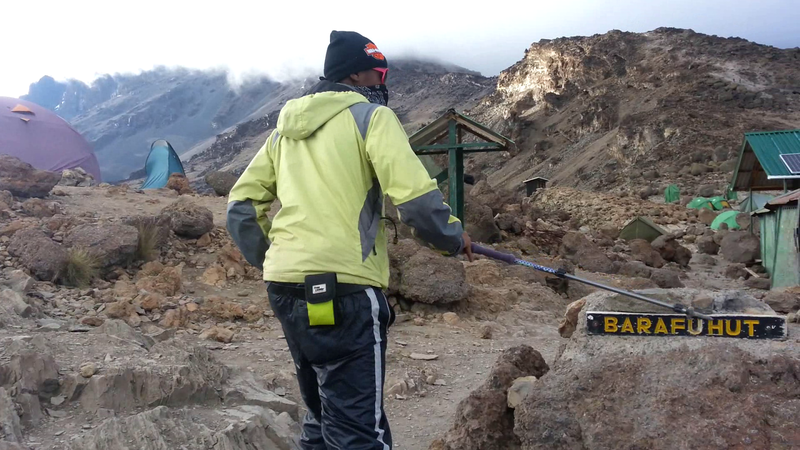 Day 1 is fairly easy with a 3/4 hour climb to MitiMkubwa Camp. 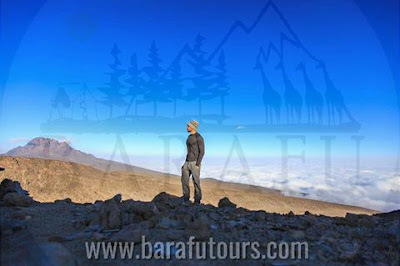 Final elevation: 3849 m/12,628 ft.
Today is spent on a gentle hike across the Shira Plateau with possible side trips to Shira Cathedral. 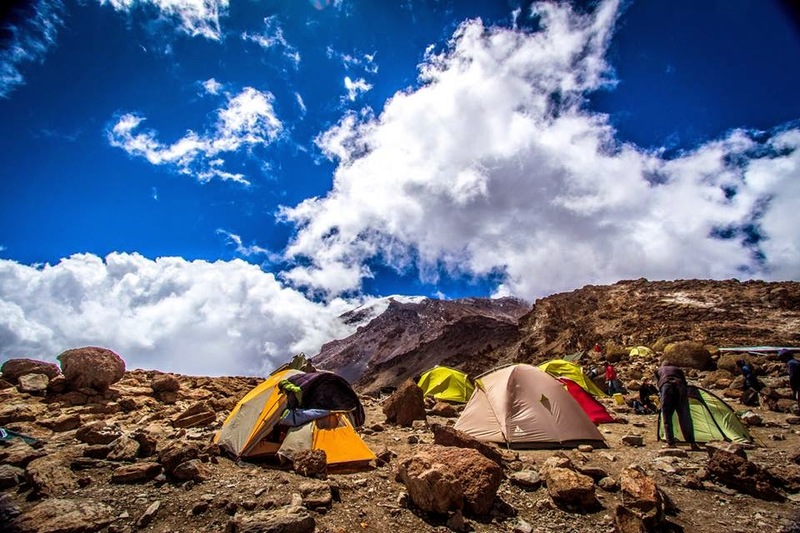 Camp is at the first high camp of Shira Two. 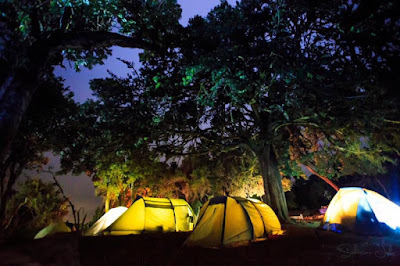 NOTE: From Shira Two Camp the trail links with Machame Route. Final elevation: 3948 m/12,956 ft. 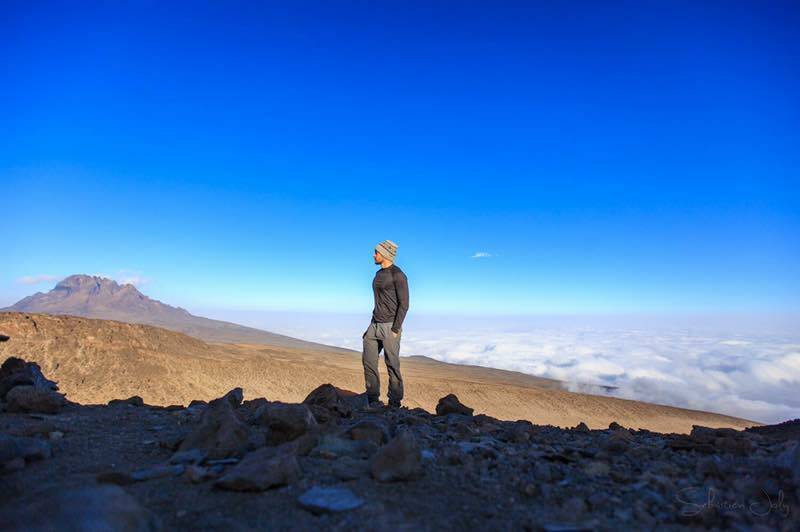 The real work of climbing Kilimanjaro begins here. 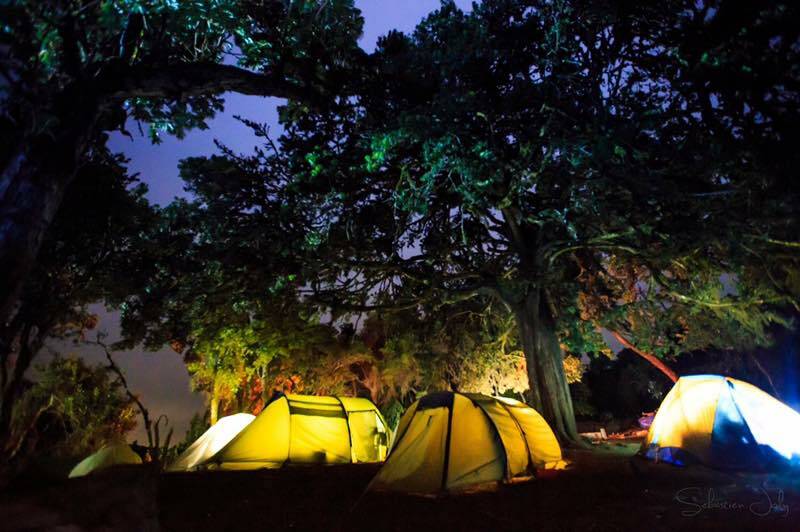 Today the main feature is a slow climb to Lava Camp followed by a descent to the beautiful Barranco Camp. This is the Climb-High-Sleep-Low principal of altitude adjustment. 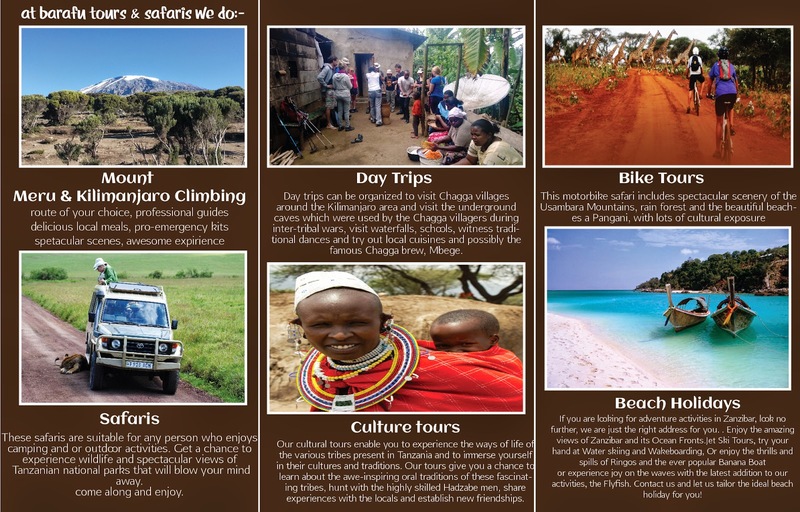 After a climb of the Great Barranco Wall we continue around the southern ciruit train until we reach another sceneic location of Karanga Camp. 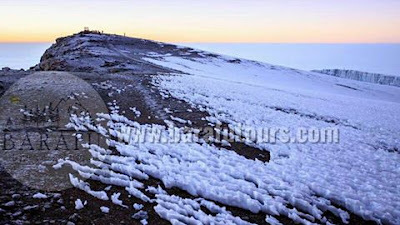 The trail from Karanga to Barafu reaches the bleak high desert of Kilimanjaro. Barafu Camp is a basic camp geared towards the business of reaching the summit. Today is a short walk towards Mweka Gate and pickup. It is a short day with arrival at the Gate at about 12:00 noon. Checkout and return to Moshi.